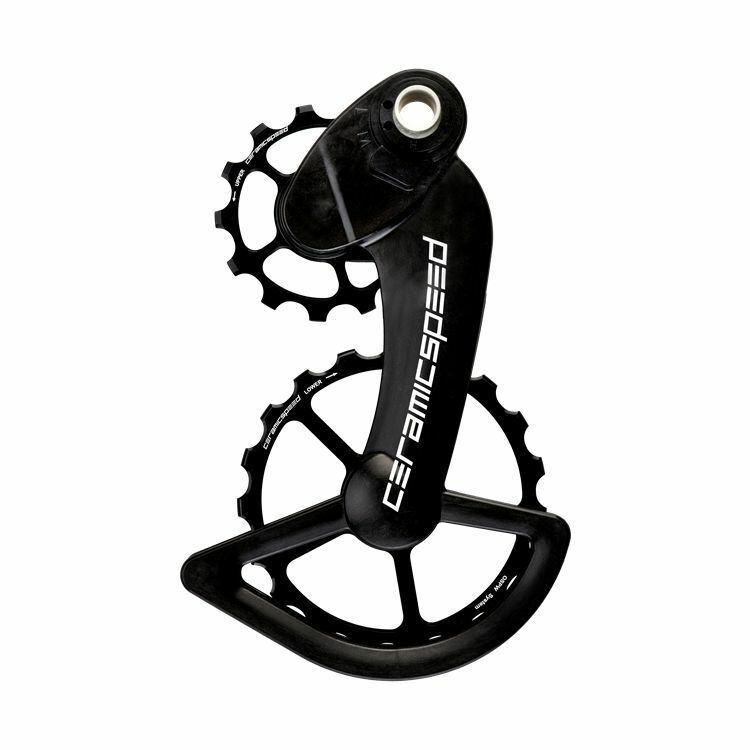 The 13-tooth/19-tooth OSPW for Campagnolo provides a 40% lower friction over a standard 11-tooth Campagnolo pulley wheel and fits up to a 32-tooth cassette. The OSPW for Campagnolo is compatible with all Campagnolo electronic rear derailleur (EPS) and all rear derailleur with a mounting sleeve - no matter the age and model. 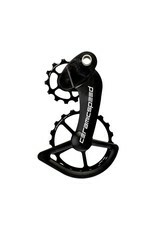 At this point, this OSPW System is not compatibile with the Campagnolo 12-speed Record and Super Record derailleurs.